The mission of the Chauvin Sculpture Garden + Nicholls State University Art Studio is to educate the public on the value of Folk Art and its importance in the world of visual arts. 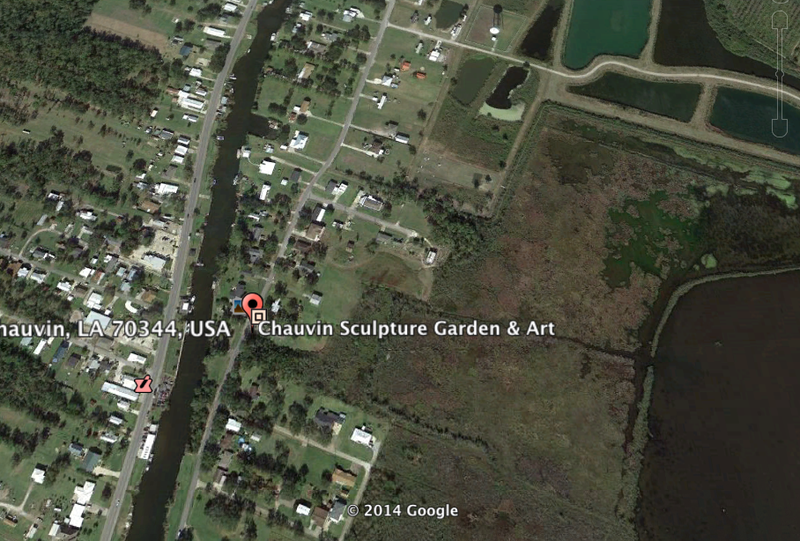 The Nicholls State University Art Studio preserves and protects the creative works of Kenny Hill (more than 100 primarily religious concrete sculptures densely pack the narrow, bayou side property) and displays the work of contemporary artists in the exhibition space. Documentary produced by Andrea Dupree.